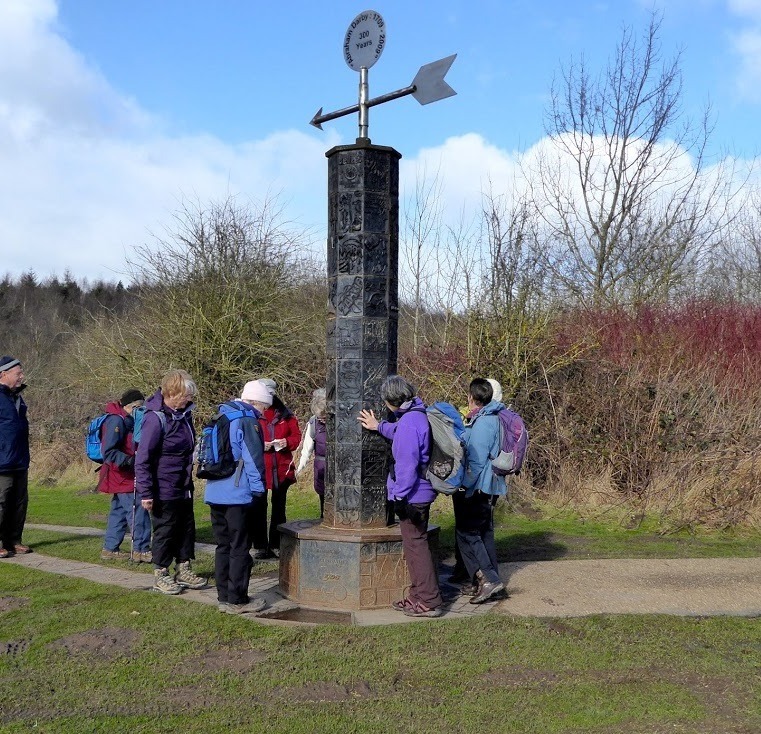 Telford and East Shropshire Ramblers helps local people enjoy walking in one of the most beautiful and interesting places in England. You are very welcome to come along, put on your boots and enjoy the great outdoors with us. We organise regular walks, led by our friendly local volunteers who know the best places to explore. It's great way to get outside, make new friends and discover how walking boosts your health and happiness. We explore interesting and historic towns, villages, parks, canals, rivers, countryside and Areas of Outstanding Natural Beauty in and around Telford, The Shropshire Hills and beyond. We encourage car sharing and offer lifts to most walks from Telford Forge Retail Park (FRP) check leaving times; we meet opposite the Furniture Village store, by the green fire assembly point GR SJ693094. Bring a snack, drink, and packed lunch, weather proof clothing and robust footwear with you. Boots are needed for walks in open country. We campaign for improvements to our rights of way network. Our paths maintenance team helps keep our paths clear and open. We work with local councils to protect our footpaths and open new routes. 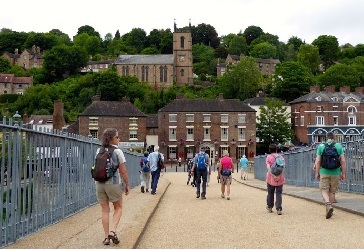 Join the Ramblers and become a member of Telford & East Shropshire Group.